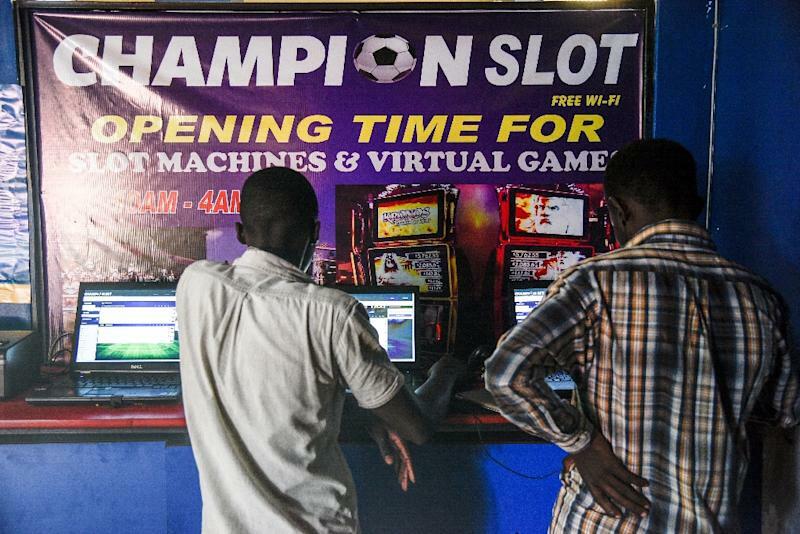 Kampala (AFP) - Uganda's President Yoweri Museveni has ordered authorities to stop issuing and renewing licences to betting firms in a bid to crack down on gambling, the finance minister said Monday. "The directive was received on the matter and it is going to be implemented," the minister David Bahati told AFP. Speaking to the privately owned Daily Monitor, Bahati said Museveni had ordered that "from now onwards, no new companies are going to be licensed. Those which are already registered, no renewal of licences when they expire."